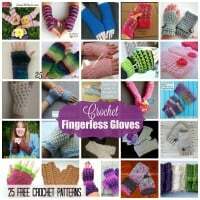 Crocheting for children is not only a great way to save money, but it is also a fun way to dress them up in unique clothes and accessories. For boys it might not be so much fun as you are pretty much limited to hats, scarves, sweaters and socks. 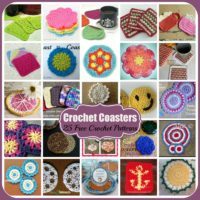 But for girls you can crochet up pretty dresses and all types of fancy tops, bags and purses, belts and other fun accessories. One great reason to crochet for children is that they can sit and and watch as you make them something special. 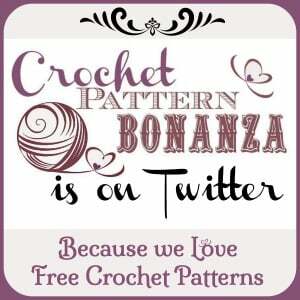 Who knows, it might even inspire them to learn how to crochet as well. And in return they might even make something special for you too. 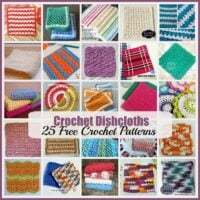 Another reason is that crocheting for your children, especially for girls, can help to save you a lot of money in the long run. Girls like to wear fancy clothes, hats and other accessories. 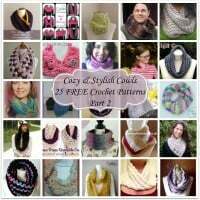 And for the amount of yarn that it takes to crochet for young girls, you can crochet several items for the price of one at the stores. And a girl can never have too many accessories? Hats for girls can be embellished with flowers and/or other embellishments. 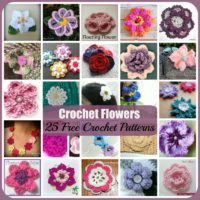 There are many free patterns available online for both hats and flowers. 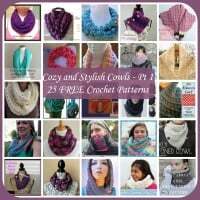 With a little creativity you can crochet up matching bags and purses, which will make it even more fun for them to wear. 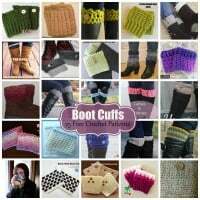 Other things to crochet for girls include skirts and dresses, legwarmers and boot cuffs, wrist warmers and fingerless gloves. 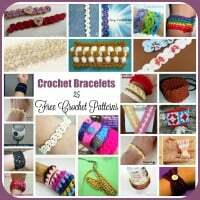 Crocheted jewelry is another fun accessory that young girls will love to wear. These include bracelets, necklaces and earrings. Crocheting for your children also means that whatever you make will be unique and no other child on the planet will have another item the same as your child. 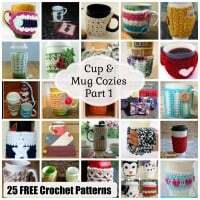 Even if someone else used the same pattern to crochet for their children, your finished products have your personal touch because it was made with your hands. And believe it or not, but the work that goes into it will bring you and your child closer together. They’ll enjoy being measured knowing that you’re making something special for them. They will appreciate the fact that you’re taking the time to make something just for them. And whenever they wear what you made for them they will be reminded of you. And what could be better than that? For a free and pretty sunhat crochet pattern visit the following link: Floppy Sunhat.